This article explains the benefits of getting involved with a singing group! 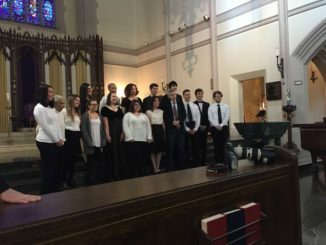 Being involved in a choir, or any singing group, can be a beneficial experience, but sadly not many people join these groups due to low self-esteem, fear of auditioning, time constraints, or simply a lack of interest. However, there are many good reasons why one should join a choir. Singing enhances your well-being, encourages friendships, and allows you to perform which boosts your confidence and has other perks. Singing improves your mental health! When you are in a choir there is a significant change in your well-being. Singing increases endorphins and lets all the pain, anxiety, and problems in your life turn into something positive. Belting out any song, whether happy or sad, makes you happy! The choir can be a support group when you are feeling depressed or worried. You are able to connect through music and actual conversations. Sometimes when you are not able to open up to your family members, choirs will be your second (or even first) family to go to when you are in a crisis. Performing in a signing group has many benefits. First, you will gain confidence through performing. While singing in front of an audience may seem frightening at first, the more you perform, the more confident you will become, and will make each and every future performance less intimidating. Another perk of performing deals with where the performances are held. When singing in a choir, members may have the chance to travel just about anywhere! A performance may be held in a beautiful church in your hometown you never even knew about, or it may even be in a completely different country. Performing and traveling to different places can broaden your mind and introduce you to new cultures. 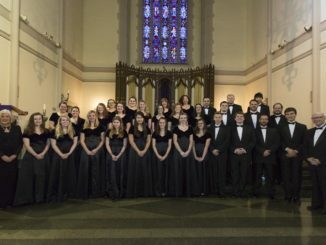 The Chorale of Worcester State stresses that traveling with the group enhances your knowledge. 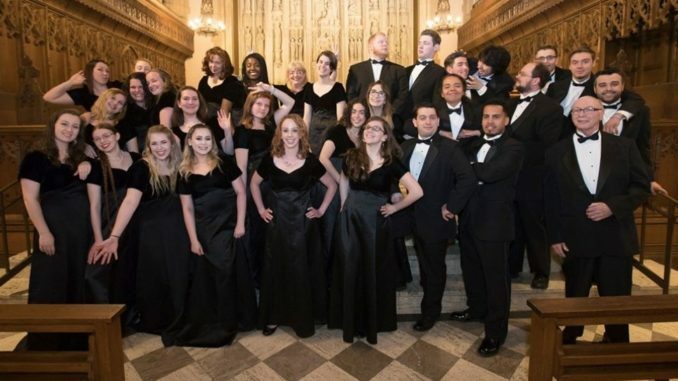 Leah Gibson, another member of the Chorale, acknowledges the fact there are different cultures and languages she hears while traveling with the Chorale. She spoke about the Chorale’s trip to Sicily in 2017. 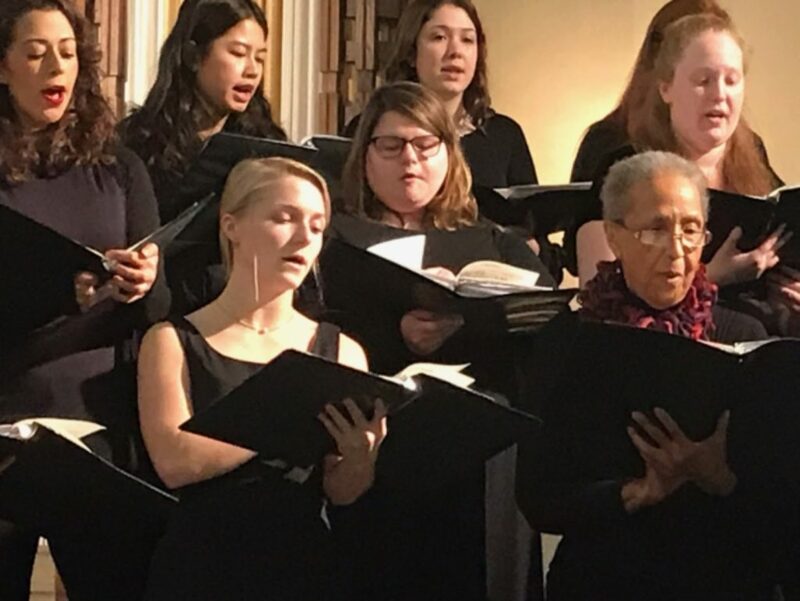 She felt that, even though audiences in Italy spoke a different language, the Chorale understood the amount of joy the audience had for the music. Gibson said “I remember these old Italian women speaking to us on our way out of concert and I had no idea what they were saying, but they looked in my eyes, held my hand, and kept smiling and nodding, and I kept saying thank you because I could feel energy coming from her and it was loving.” It is amazing that, with just a friendly gesture and mutual appreciation of music, one can understand another’s meaning.